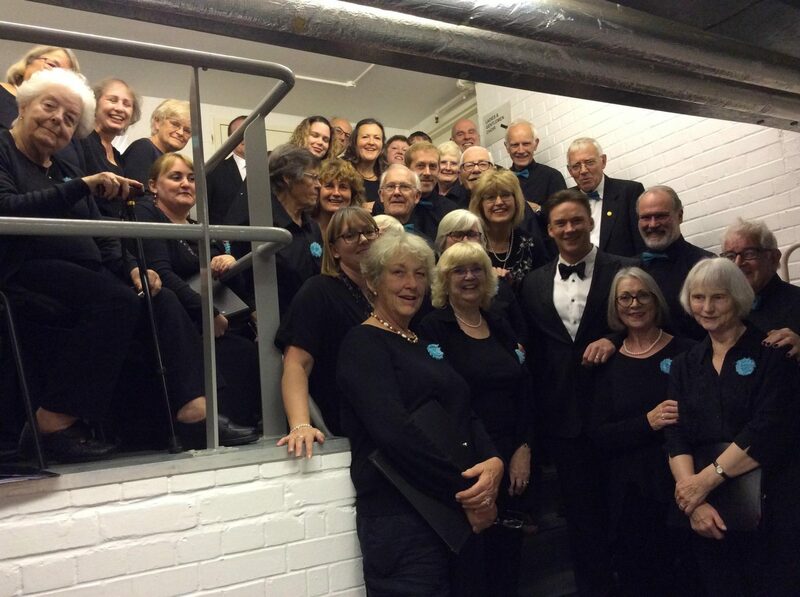 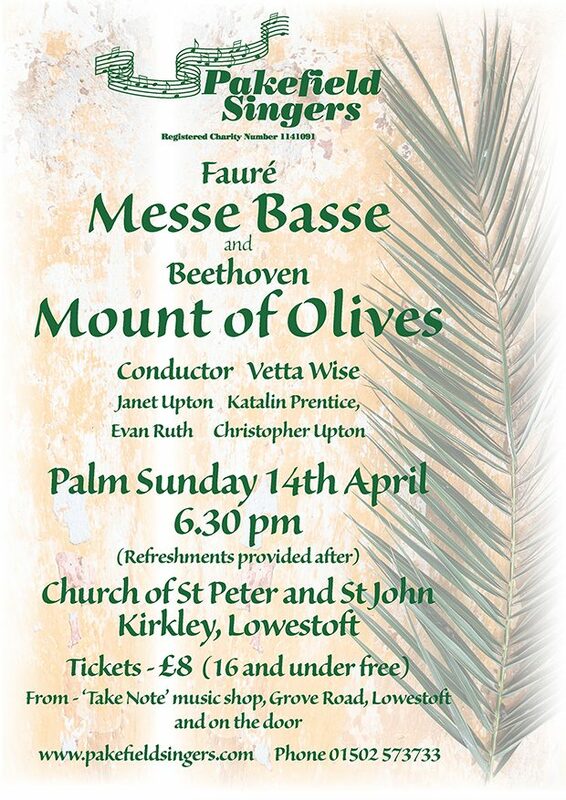 Pakefield Singers is an amateur choir based in Pakefield near Lowestoft, Suffolk. 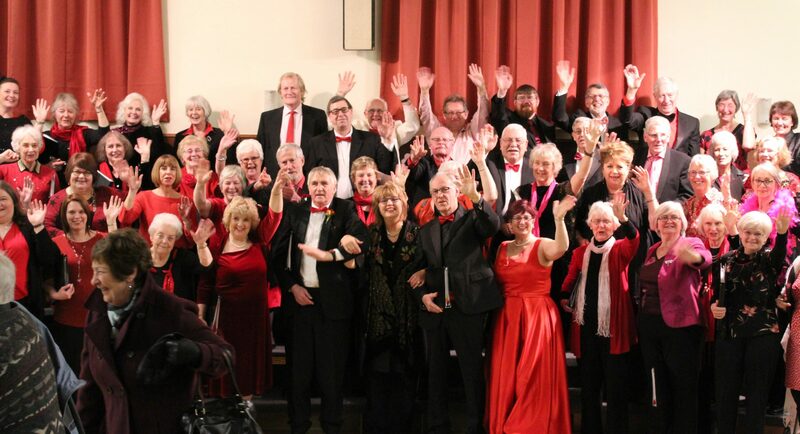 We are a unique choir with an extensive and varied repertoire and performance history, spanning all types of music. 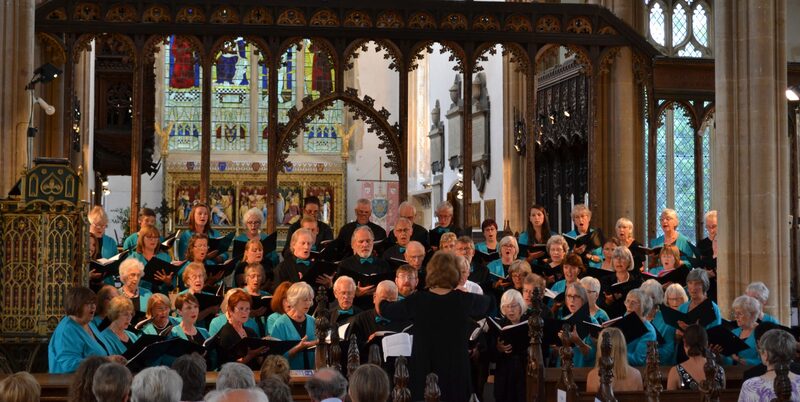 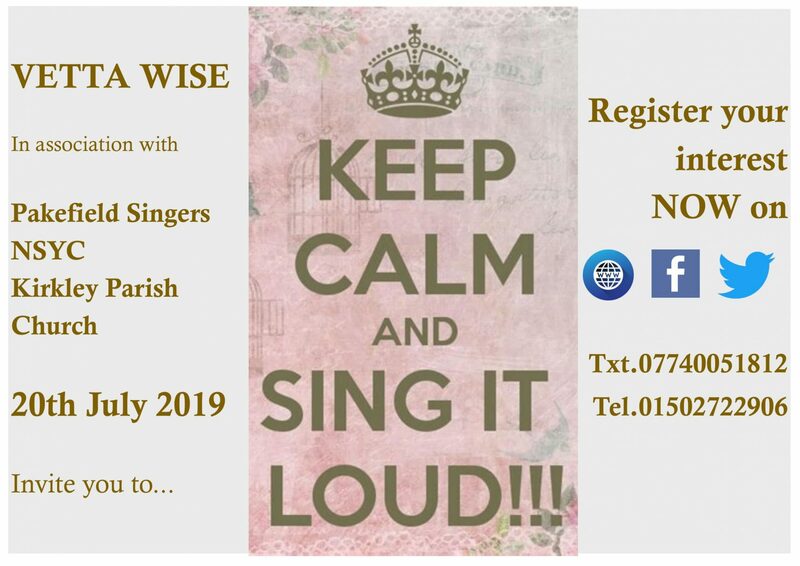 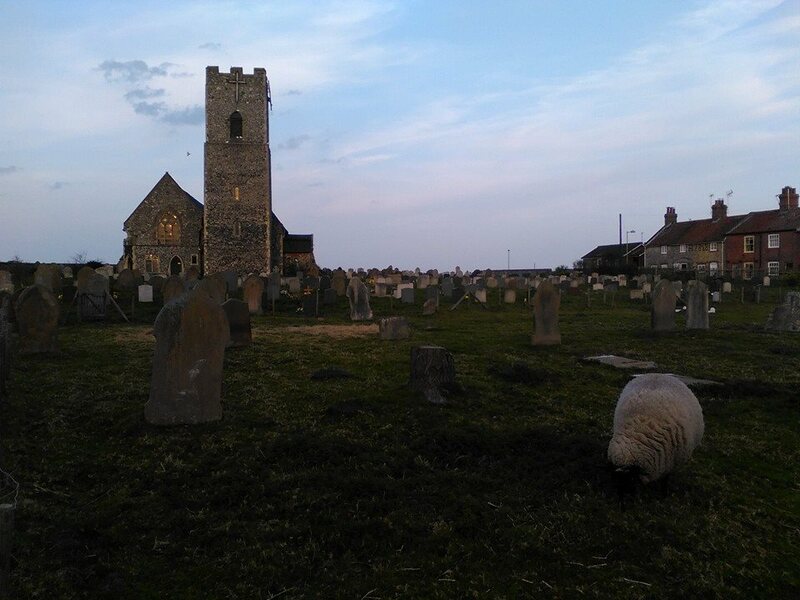 We rehearse at Pakefield Church on Wednesday evenings throughout the year, with a short summer break, and perform up to five concerts a year across the region, both by ourselves and in conjunction with soloists, other choirs and orchestras. 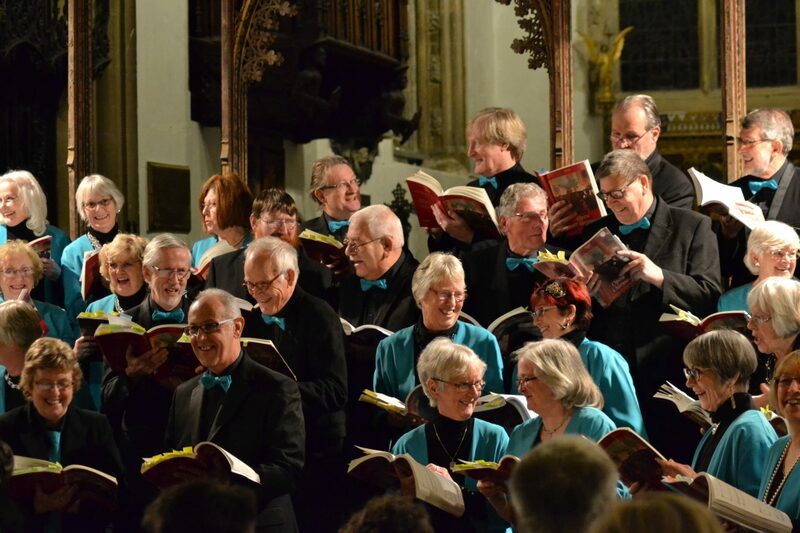 You can find out more about our history, performances and our extensive and varied repertoire within the pages of this site.